SingleMum.com.au offers a great budget advertising option with our NEW Help Directory advertising! You can see an overview of Help Directory Page ad sizes & layout here. 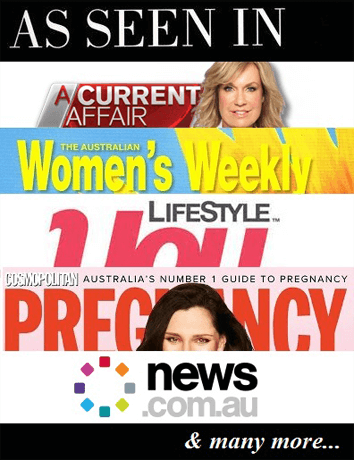 For more information about SingleMum.com.au Help Directory Directory featured advertising, or to check for availability or place an advertisement, please contact us here.